Albo J. Antenucci Jr. has accumulated a highly respected professional record that encompasses more than 40 years of experience, garnered at some of the top real estate development companies in the United States. The foundation of Mr. Antenucci’s successful career is his expertise and extensive real estate background that includes acquiring, entitling, developing and building commercial, residential and mixed use real estate projects. 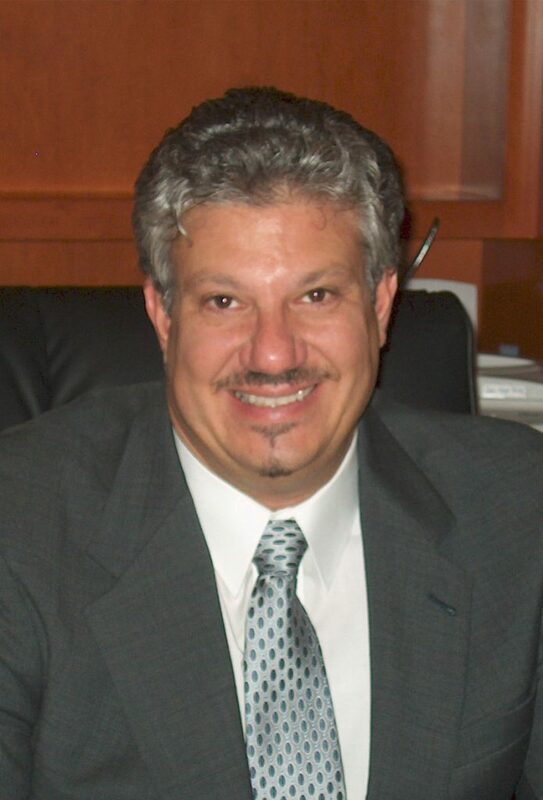 A strong, strategic leader, Mr. Antenucci is currently a principal and managing partner of Americrest Luxury Homes. He has served as principal and managing member at Castle Real Estate Group, LLC since May 2010. Castle Real Estate Group, LLC is a full service real estate company that provides real estate consulting services for a wide range of clients. In addition, Mr. Antenucci has been a principal and executive vice president of Residential Capital Management Group, LP (“RCM”) since May 2010. RCM has self-funded more than 1200 single family properties and 4800 single family properties for private equity investors. From 2003 to 2011, Mr. Antenucci was a principal and executive vice president of the Falcone Group – a full service, billion dollar, multi-disciplinary group of real estate companies. He served as the chief operating officer and president of several Falcone affiliates, including large retail power centers, offices, and hotels; industrial and mixed use residential and commercial developments. From 1989 to 2003, Mr. Antenucci served as Chief Executive Officer and President of American Real Estate Partners, L.P. (“AREP”), a Carl C. Icahn majority owned, but publicly traded multi-billion dollar real estate company. AREP and its consolidated subsidiaries were engaged in, among other things, large residential, commercial and mixed use real estate projects.